Do you want to MELT fat away by changing when you eat, not what you eat through intermittent fasting? Do you want to escape the slavery of yo-yo dieting, heal your thyroid without medicine, reverse autoimmune issues, and identify TRUE hunger? Then the Chantel Ray Way Podcast is for you! 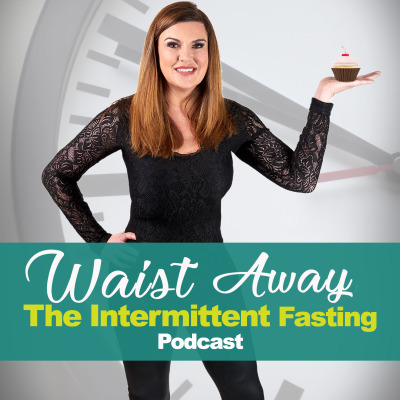 Learn the inspirational way to maintain your ideal weight for life through intermittent fasting.